Pennsylvania Medical Billing & Accounts Receivable Management | Medical Revenue Associates, Inc. The old adage “Good help is hard to find” comes to mind every day for some doctors’ offices, especially in the medical billing department! Finding someone you trust to handle the delicate matter of patient billing and insurance company claims filing is nearly impossible, and for some doctors, the cost and frustration of staff turnover is beyond manageable. Sometimes, it’s just unreasonable to bring in additional staff when a doctor really needs relief from their billing duties. For that reason, Medical Revenue Associates have provided outsourced medical billing and claims filing since 1997. Many of the staff at MRA have been working with the company since it was founded, and dedicate their energy to complete satisfaction of patient and insurance company billing. 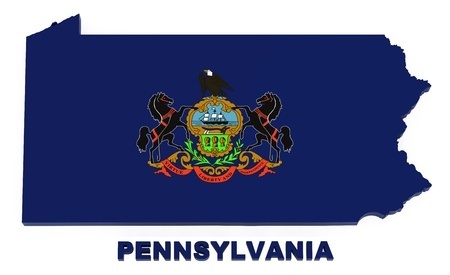 In Pennsylvania, MRA is among the most respected and trustworthy medical billing and practice management contractors. With average collection rates at over 98% for “clean” claims and national averages of between 85-90%, the billing experts at MRA treat every client with respect and interact with patients, doctor’s office staff, and insurance companies as if they were working directly for the doctor’s office. If you are interested in more information, or would like to speak with us directly about what MRA can do for your practice, please contact MRA at info@medrev.com.